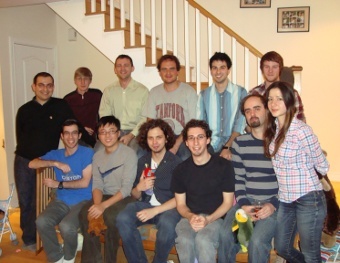 I am priviledged to work with: Our group at the 2010 Holiday Party. 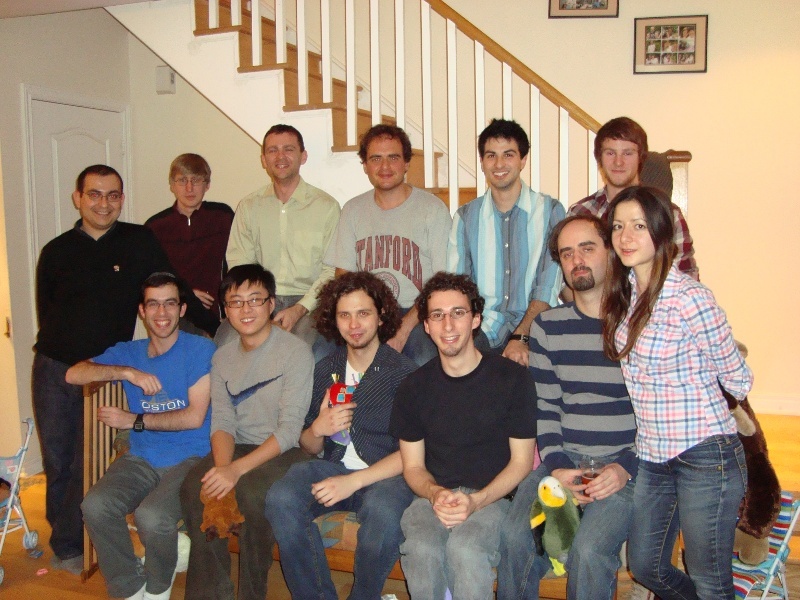 Top row (left to right): Recep, Eric, Matei, Mike, Marc, Andrew; Bottow row: Yoni, Yue, Misko, Orion, Joe, Nilgun. Mouse-over for other (honorary) lab members.